"33 games for your gaming pleasure…games." Video game publisher and developer Mastiff is delighted to announce that Arcade Islands: Volume One, the ultimate collection of 33 kid and family-friendly games for up to four players, is now available for digital download on the Xbox One family of devices including the Xbox One X, and the PlayStation®4 computer entertainment system from Sony, for $19.99. 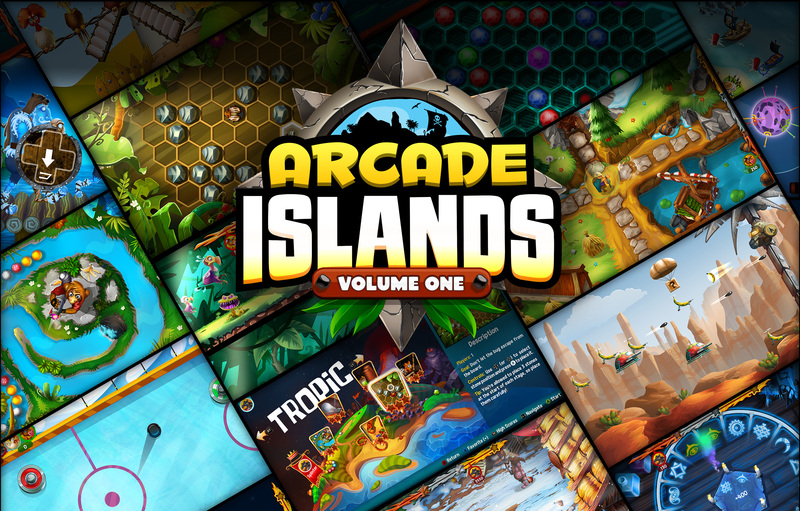 Arcade Islands: Volume One is out today.